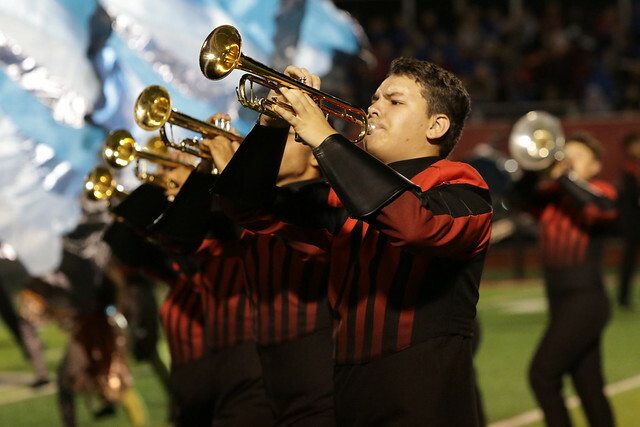 The Crimson Marching band enjoyed a challenging and successful season performing the show “For the Love of Nature”. Awards were given out during the band’s annual awards ceremony. The Goshen Crimson Marching Band takes their show, “For the Love of Nature”, on the road one for one last time in the 2018 marching season. The CMB will present their show to a national audience at the Bands of America Grand Nationals competition. ISSMA Semi-State at Ben Davis H.S. The Goshen Crimson Marching Band heads to perform in the ISSMA Semi-State competition. 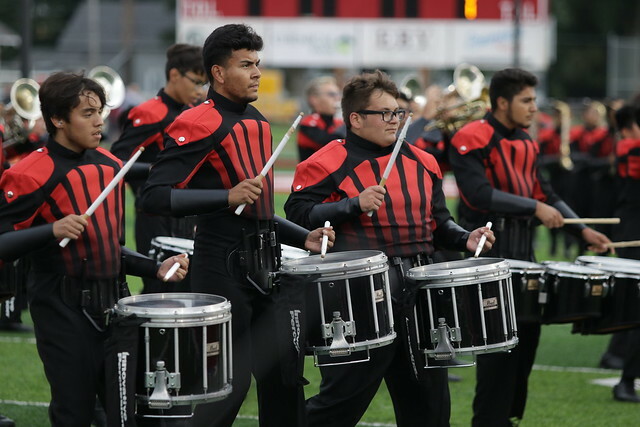 The CMB is looking for a berth to ISSMA State finals. 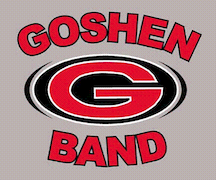 The Goshen Crimson Marching Band perform in their first official competitive show at Concord High School this weekend. They step onto the field at 9:22. This show is just up the road and the students will love to have you there cheering them on! When you purchase your Concord tickets from the Goshen Band we get to keep half of the money. Tickets are $7. Just see Mr. Cox in the band office with correct change if you can.